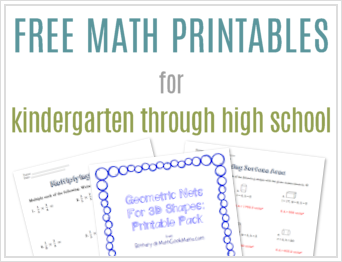 Looking for a new approach to a certain math concept? Or a helpful and hands on visual to help your kids make sense of numbers and operations? 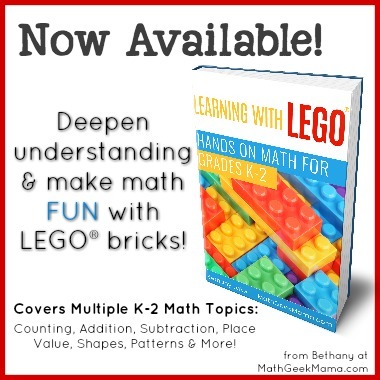 Using LEGO bricks to learn math may be just the thing! 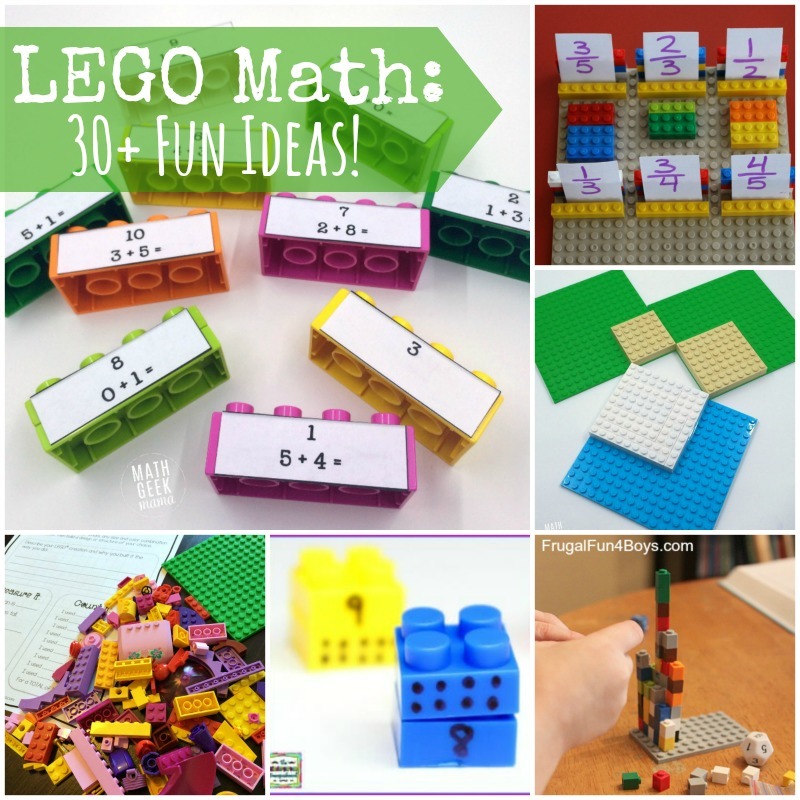 This HUGE, growing collection of LEGO math activities and resources will help you teach virtually any concept with LEGO. Do you have a child that needs to practice number recognition and counting in a fun way? Frugal Fun for Boys and Girls has a roll and count game, all you need is Lego and some dice. Preschoolers can’t be left out of the fun with these super simple ideas from Simple Play Ideas. Match the number with the right number of Lego with this Preschool Math tray from Make and Takes. Learn how to Teach Numbers using Lego with Joy in the Home. No Time for Flashcards has a game to help your little one practice counting. Create addition, subtraction or multiplication puzzles using LEGO bricks. Check out how Kids Activity Blog uses LEGO to teach skip counting. Looking for some great number sense ideas? Kids Activity Blog has you covered again. See their list of simple activities you can do with Lego at the drop of a hat. Show students creating numbers with 10’s and 1’s using this decomposition activity from The Kindergarten Smorgasboard. Practice counting to 20 with this Race to 20 game from Playdough to Plato. Count by 10’s and practice multiplication with this activity from Joy in the Home. 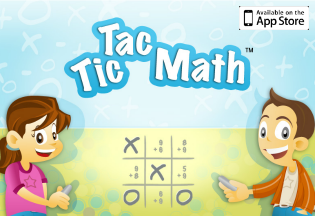 Introducing your child to multiplication? School Time Snippets has a great introduction lesson to get you started. You must see the result of this 3-D graph multiplication lesson from Frugal Fun for Boys and Girls. Use this idea from Planning Playtime to introduce some basic fractions in a hands-on way. Fractions are a lot less scary when you’re using LEGO! See how in this article from Metro. See some more fraction lesson ideas from Frugal Fun for Boys and Girls. After you are done introducing some basic fraction concepts, try this LEGO fraction game from JDaniel4’s Mom. Teach, explore and prove the Pythagorean Theorem with LEGO bricks. Learn With Play At Home has a fun pattern making lesson. It includes instructions and tips for simplifying or extending the play. Challenge students to create symmetry with this challenge from Nurture Store. E is for Explore has an easy prep activity to help students practice mean, median, and mode. Grab a bag of candy or buttons and you’re on your way to a hands-on lesson in graphing, brought to you by Science Sparks. 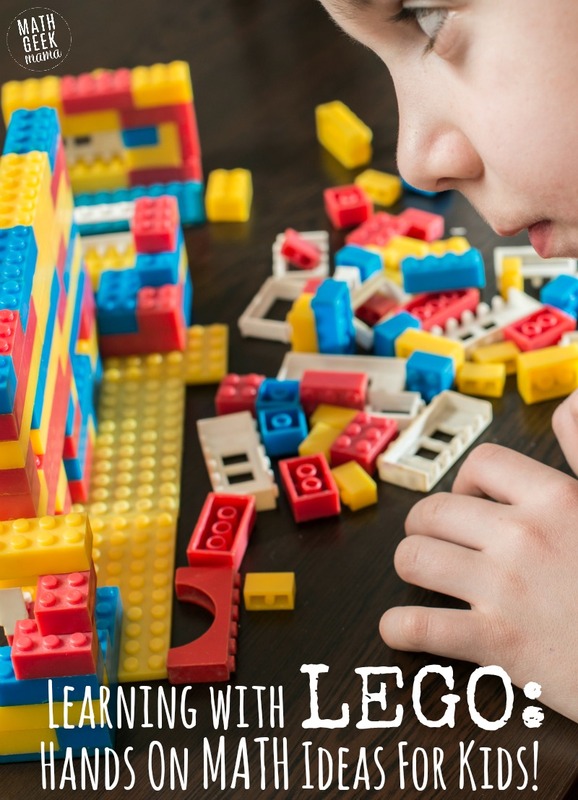 Challenge kids on your 100th day of school with this fun LEGO STEM challenge. How do you get the unicorn across the cavern? Use the set up from Inspiration Laboratories for a creative STEM activity your kids are sure to enjoy. 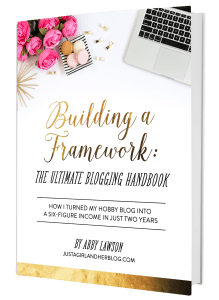 Design and build a LEGO seed starter from Lemon Lime Adventures. Harness the power of the wind with this STEM rescue challenge from STEAM powered family. How far can your LEGO car go? A LEGO STEM activity from Little Bins for Little Hands. Combine reading with math with this Literary STEM Challenge from Left Brain Craft Brain. Basic math for kids teaches fun games and activities to use with LEGO. From Bright Side. TheMetaPicture has a short video showing Fraction Basics. LEGO Math and Other Fun Stuff! has a 3 minute video connecting fractions, decimals and place value. Ever hear of the Monty Python problem? Or the Three Prisoners Problem? I’ve also seen the “Which Door Should I Choose.” All of these probability problems have the same basic concept. Mathfigs explains the solution using LEGO in this Star Wars themed video. Watch this video from LearningMole to see a step by step live demonstration on how to teach subtraction with LEGO.